Saturday, October 20, from 10:30 am – 6 pm. 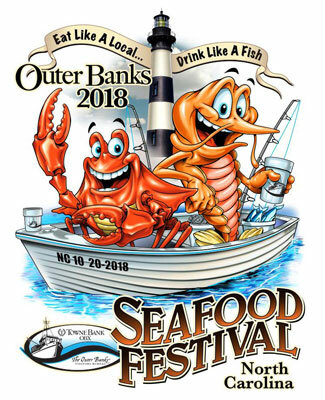 Plenty of seafood, good music, local arts and crafts, cooking demonstrations, and fun. Stories and sessions sharing the Outer Banks’ long-standing fishing heritage and the challenges that fishermen face today in bringing the freshest fish to market!